In this four‑day program, we will explore this dyadic pair of planets, understanding their higher meanings, their potential pitfalls, and above all, their archetypal interdependency. We will consider them in the context of the natal chart as well as in terms of transits and solar arcs, along with what to expect when they are triggered by progressions. We will also pay particular attention to their impending alignment in the year 2020 – a subject that will soon play a major role in all of our lives. 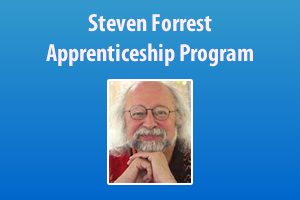 Recommended Reading for this program, books by Steven Forrest including: The Inner Sky and The Changing Sky.